Top Net Promoter Score is music to Logitech management’s ears. 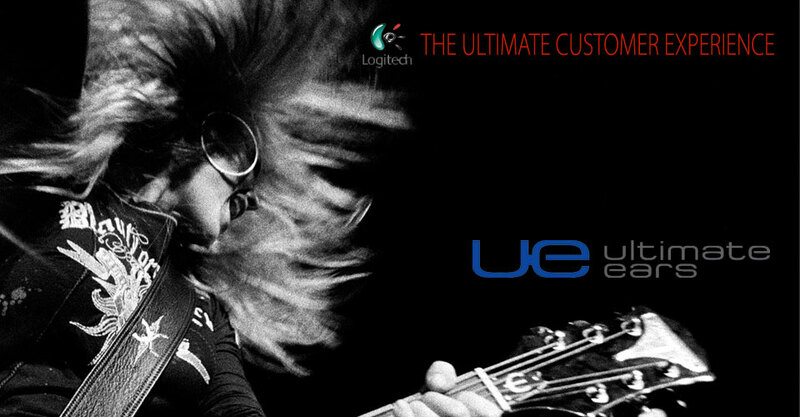 Logitech’s Ultimate Ears division makes custom in-ear monitors (IEMs)…the headphones your favorite rock stars wear on stage. With such elite clientele, UE needs to keep every customer very satisfied. Logitech aims to provide the ultimate Customer Experience, or CX. And they measure customer satisfaction with the Net Promoter Score, or NPS, which ranks how likely customers are to recommend the product to others. 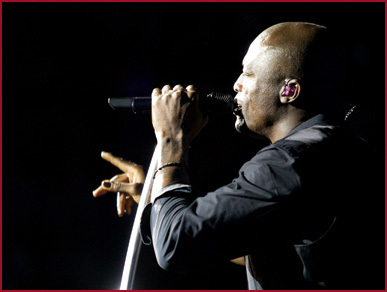 UE Custom In-Ear Monitors. All the cool people wear 'em. 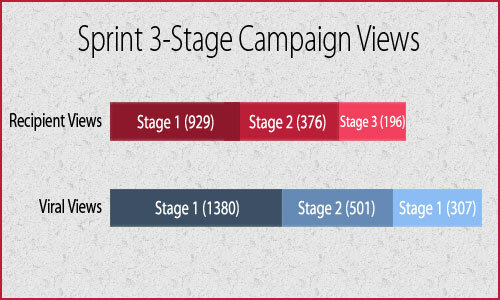 UE's 4-Stage post-sale outreach is simple and hugely effective. Since 2009, Logitech has used Voodoo automation to reach out to purchasers with a series of strategically timed video messages shown in the chart at left. Voodoo is tied directly into Logitech’s Oracle environment for orders and shipping data which automagically trigger Voodoo communications. During multiple stages of outreach after each sale, the customer gets consistent “personal attention,” and yet the company invests no manpower. UE posted high video viewership, giving post-sale videos dramatic impact. Product returns immediately dropped from as high as 8% to below 1%. Customer service requests and buyer’s remorse decreased, saving significant soft costs. Survey participation and Net Promoter Score skyrocketed, with UE attaining NPS scores at or near 80% year-upon-year, consistent with the Top 5 US companies. Customers spontaneously began raving about the company’s exceptional Customer Experience on the web and in professional blogs, specifically mentioning innovative video outreach. How much more satisfied, loyal and likely to recommend your products could YOUR customers be? The cost of the Voodoo platform and related video production was fully amortized through cost and service savings within 3 months. Voodoo becomes the “magnet” for Sprint business sales. How do you do find out who’s ready to buy? Do you strong-arm your sales force to make thousands of phone calls to sniff them out? Not if you’re smart. A sales person's time is much better spent going after large NEW deals. A simple change of subject line allows identical email and video content to be broadcast 3 times and continue generating results with minimal opt-outs. Voodoo quickly and automatically informs customers about new products and upgrade options in a way that adds to the trust and confidence customers have in your company. It reaches out to them with the personal touch, and gives them an easy way to respond and take immediate action. 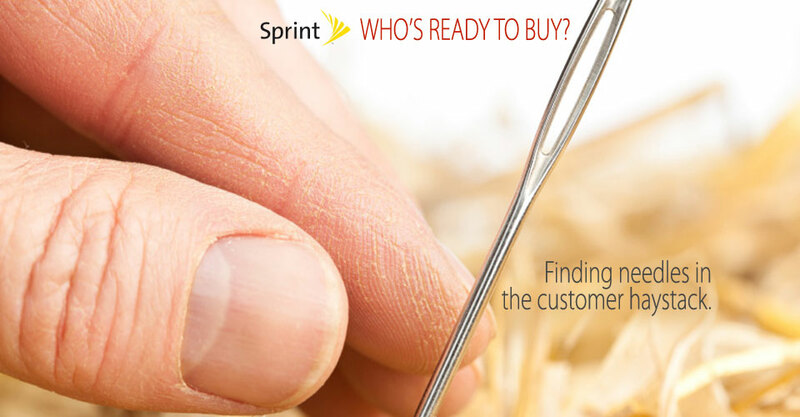 In Sprint's case, Voodoo campaigns broadcast personalized sales messages from over 1000 unique sales reps to thousands of regional business customers. Early upgrades and renewals extend the lifetime customer value and generate immediate cash and commissions. 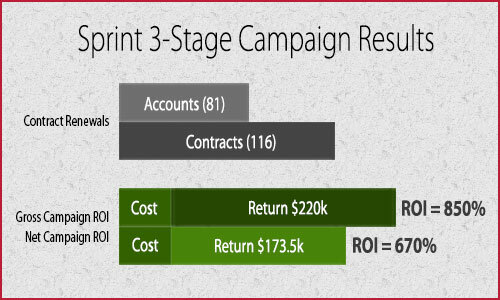 This campaign is typical of many Voodoo clients' results, yielding net gains over 6 times the cost of the Voodoo platform and national-quality video production costs. From smartphones to 4G Network services, suddenly, a large “haystack” of customers yields an eager, informed group of “needles” ready to upgrade and purchase extra new products and services. Your sales force knows exactly who they are. And they can follow up directly with no wasted time or effort. With a net ROI of over 670% from this one drip campaign, we know what that’s worth to Sprint. What’s it worth to your business? 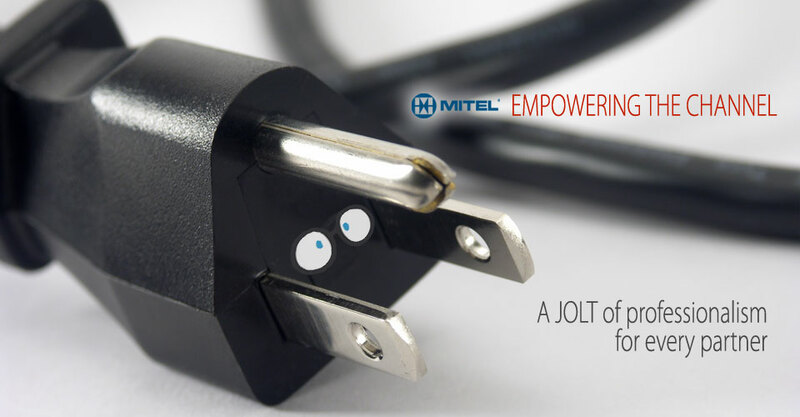 Mitel channel enablement leads to channel empowerment. Mitel is an innovative Unified Communications (UC) manufacturer that sells through hundreds of channel partners of all types and sizes. Getting them all to communicate with equal professionalism and consistency is like an episode of Mission:Impossible. CEO of large Canadian reseller. Click to watch. 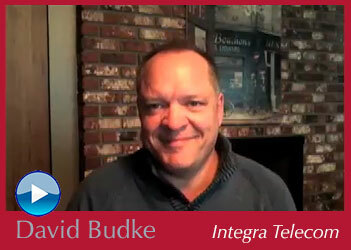 Starting in 2008, Mitel’s inside sales team used Voodoo to educate prospects and customers about their innovations. Mitel’s own CRM data confirmed extraordinary ROI from Voodoo. So in 2012, when Mitel began selling exclusively through the channel, Voodoo was chosen as the primary partner enablement platform. Dealers of all kinds could leverage a large library of pre-built video campaigns, and every sales message from every partner rep was professional, personalized, and custom-branded. Imagine that—complete consistency across all participating channel partners. 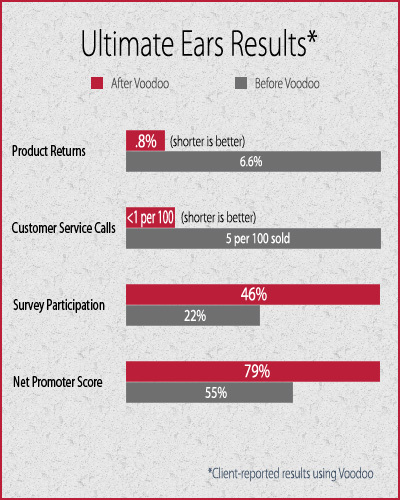 Voodoo quickly became the #1 partner marketing tool—reimbursed through Mitel’s MDF program. Sales rep for large U.S. reseller. Click to watch. Since adding Voodoo to its partner enablement program, Mitel has grown to be the #1 VoIP phone provider to the SMB market in the US and the UK. Following its merger with Aastra, the company boasts over $1 Billion in annual sales. 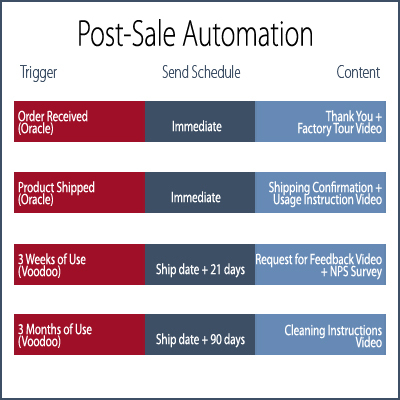 Partners use Voodoo automated sales funnels to demonstrate new innovations, manage events, solicit customer feedback, and generate millions in new opportunities and closed deals. For these lucky partners, it only takes ONE new sale to pay for a year or more of Voodoo service. See what the owner of a Telecom reseller and a channel sales rep say about their experiences by clicking the play buttons at left. Why not enable your channel, and empower them with instant professionalism and communications consistency? How quickly will Voodoo generate millions for your company? Voodoo automates exponential growth. No sales force necessary. 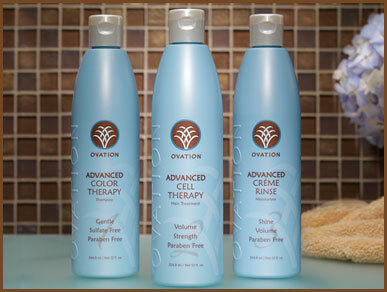 If you’re Dallas Van Kempen, president of DC Labs and Ovation Hair products (www.ovationhair.com), you remember that it took 10 years to grow your first company using a sales force and distributors and traditional sales and marketing methods. So how do you start from scratch with a new target audience and brand name? Voodoo helps Ovation extend sales of each product by informing customers and cross-selling other products. Leverage the power of a great strategy, unique capabilities and targeted rich media. 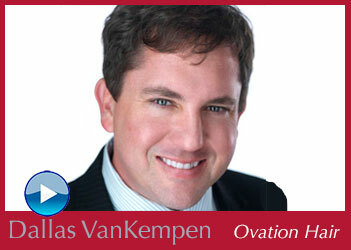 Ovation uses Voodoo to sell direct-to-consumer through online systems that require NO salespeople or distributors. Regional radio ads drive traffic to Ovation’s web site, which greets prospects with order-generating Video Sales Messages (VSMs) and tracks the effectiveness of specific radio station media buys. And post-sale Voodoo Magic systems make the most of every new customer relationship. In its first 6 months, DC Labs/Ovation grew to the same size its parent company took 10 years to attain, with far lower investment of capital and time. Using the power of Voodoo VSMs, Ovation’s web site now converts an average of 14% of all unique web visitors into buyers. If you build it with Voodoo, they will come…and they will buy! 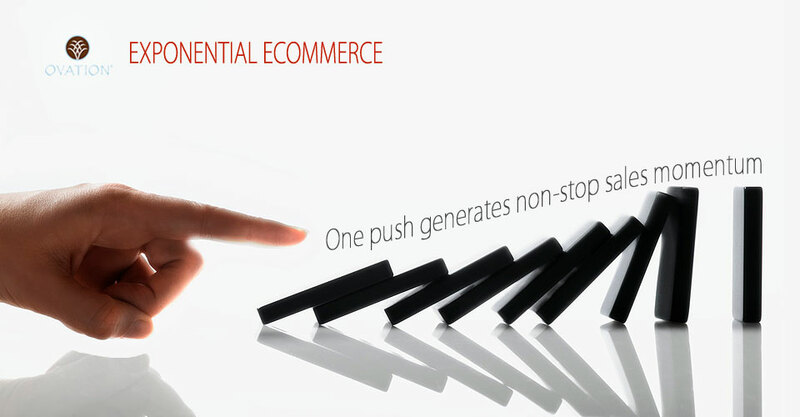 Once they do, Voodoo gives the automated impression of exceptional customer service and promotes a 42% re-order rate. To quote the old adage, it’s like printing money. Ovation uses Voodoo and eCommerce to Sell Without Salespeople™ and grow 20 times faster than they did the old way. And depending on your product or service, maybe you can, too. CEO of a successful consumer products company. Click to watch. National insurance agency grows magically by capturing one vital piece of data, triggering sales messages automatically. E&O Pros is a national insurance brokerage with a reputation for highly personalized service along with instant processing and binding of policies online. Their long-term challenge: To further differentiate from the competition and grow even more quickly. The method: Couple E&O Pros' online enrollment system with Voodoo's automated marketing and nurturing to educate and build rapport among a national network of 250,000 agents. Over time, recipients gain access to a complete library of informative videos. 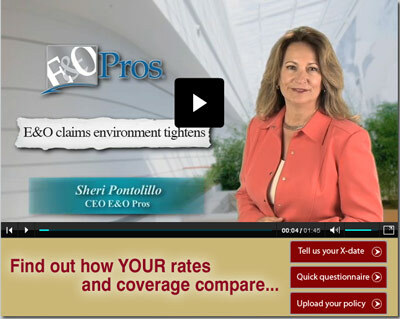 E&O Pros CEO Sheri Pontolillo is an insurance veteran with extensive E&O expertise. 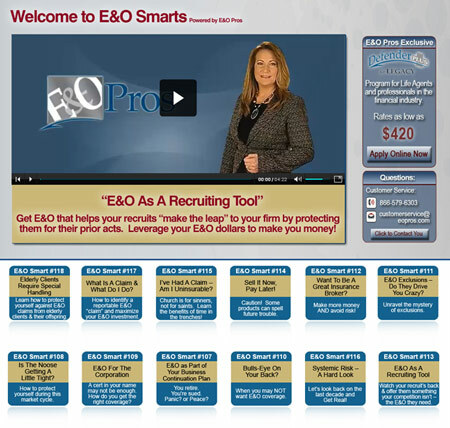 Voodoo “clones” Sheri and her wisdom in the form of Video Sales Messages and bite-sized informational videos called E&O Smarts. These informative clips are a vital strategic asset, a form of equity worth many times their cost in sales-generating potential. Voodoo automatically sends E&O Smarts to targeted lists at strategic intervals. The system yields an endless stream of leads needing E&O insurance. List segmentation nurtures each prospect until they feel comfortable sharing their current policy expiration date—the one vital piece of data that creates urgency to a sale. 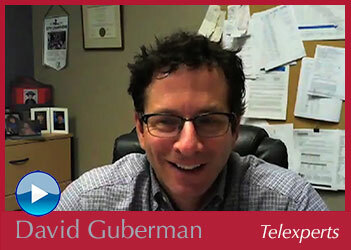 A Video Sales Message targeted at Broker-Dealers. By 30 days before expiration, thousands of prospects are well-informed and eager to buy from the only insurer they’ve come to trust: E&O Pros. Today, the cloned Sheri Pontolillo is everywhere—educating prospects and customers via video—while the real Sheri—and her staff—simply close deals.